"Never tell God your plan because His plans are far greater than ours." "Happiness is not about having or not having problems. 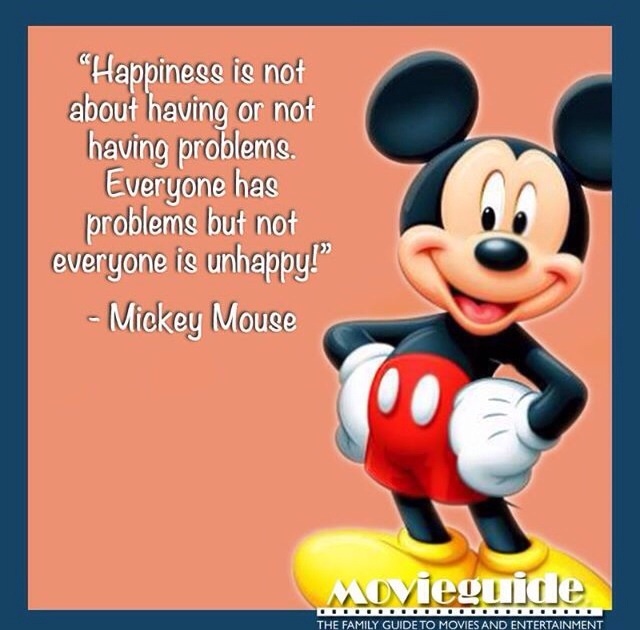 Everyone has problems but not everyone is unhappy!" "You need to have the guidance of someone else. You cannot train yourself. I feel the same way about Christianity and about what the church is: the church is the gym of the soul."